Vote us for BEST OF WORCESTER! 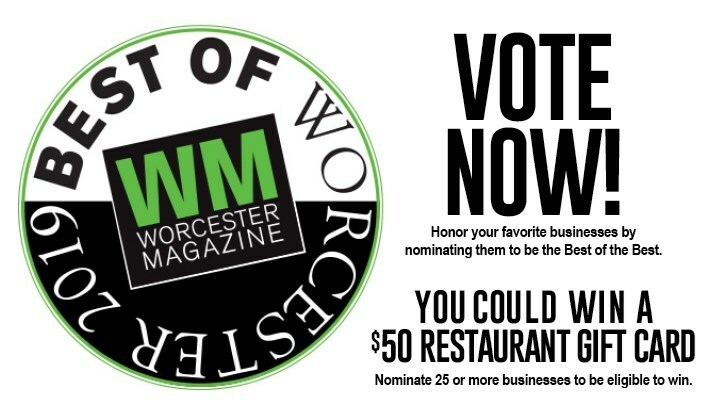 Worcester Magazine’s BEST OF WORCESTER poll is going on now! Because of you, we were SO honored to win Best of Worcester last year, and we would love to have your vote in the following categories again!